Need help! 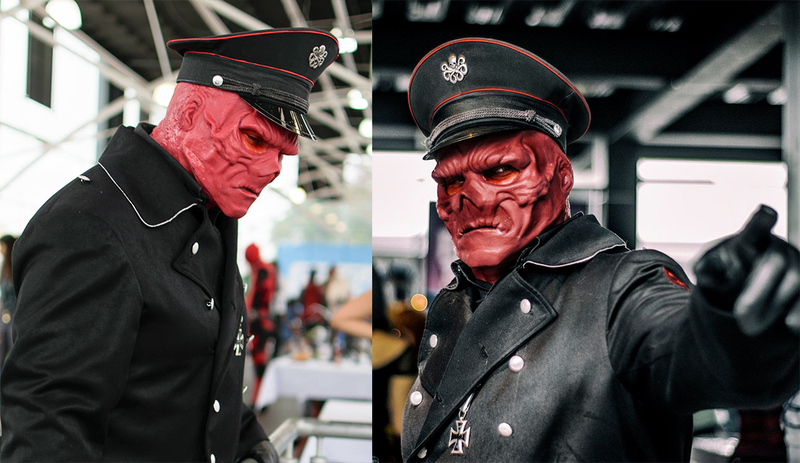 how much to charge for fabrication and application of a hellboy makeup? Hello! 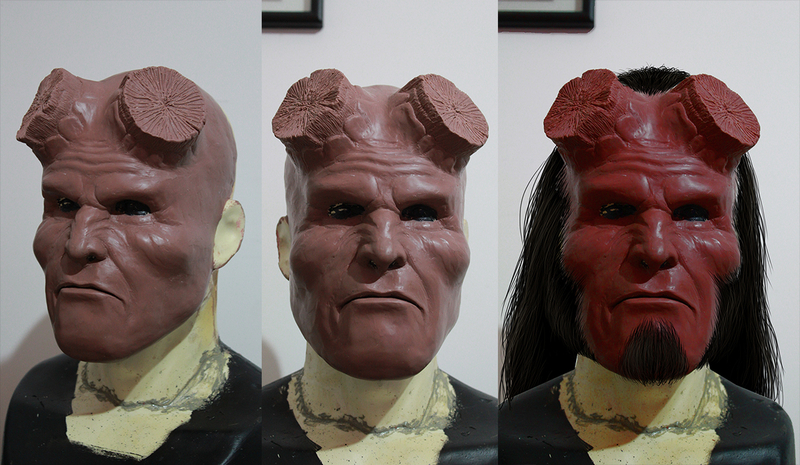 I am working in a two piece silicone prosthetic of the Hellboy character for a client, and when finished I have to apply the makeup and also do the body paint, the mask will be a two piece prosthetic with hair punched in for the mutton chops. 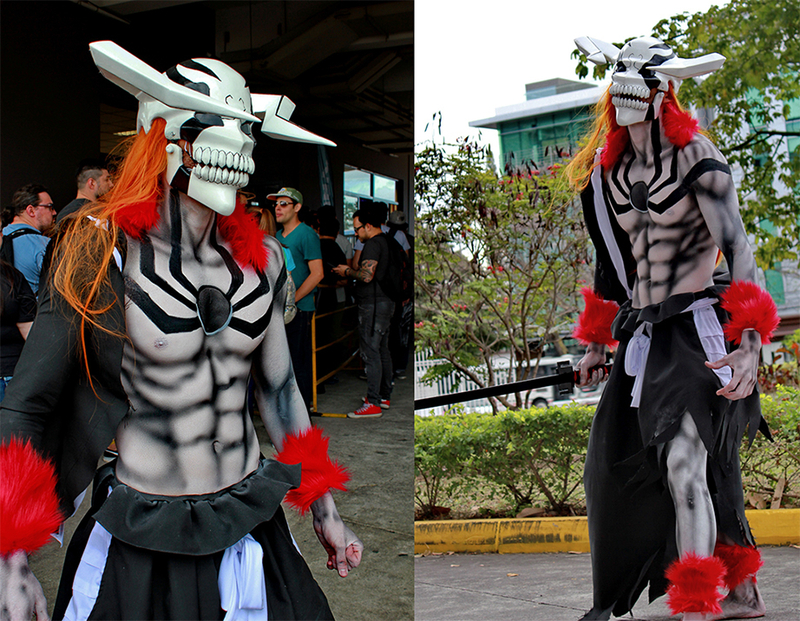 I have made some makeup for friends and I have done masks for myself, but I really have no idea of how much to charge this kind of work for a client. For the materials I do talk with the client and buy them as needed, so the cost for the makeup should not include the material cost. Can somebody please give me some pointers here? Thankyou! 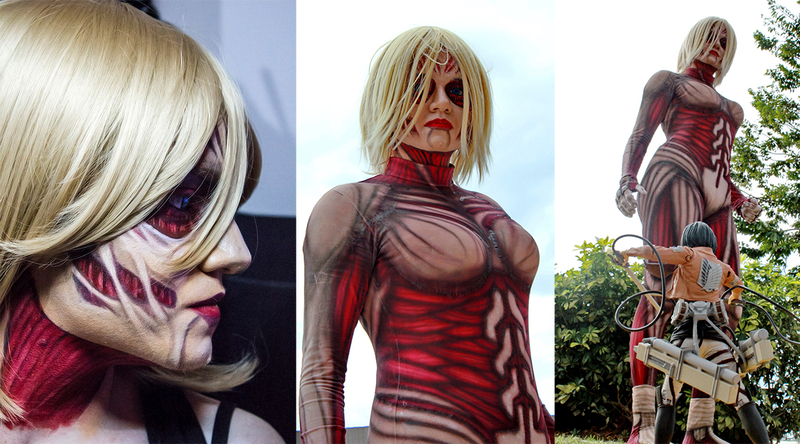 Here are some wip pictures of the sculpt job for the mask, and a couple of makeups and body paints I've done. What those day rates are depend on your skill level, how you value your own time, and they may also change depending on the client and their needs. That's where calculating things can be a bit difficult. You can bill hourly, but day rates are pretty common. I highly recommend Shannon Shea's lesson "The Business of Making Monsters" https://www.stanwinstonschool.com/tutorials/the-business-of-making-monsters-part-1 which covers a lot of this stuff, and helped me figure out a lot of things for my own business/projects! Thank you Chris! This helps me a lot!